Selecting new home health, hospice and private duty software can be both a daunting task and a significant investment in time. Choosing a homecare software package that is right for your agency requires focus, coordination, and diligence. 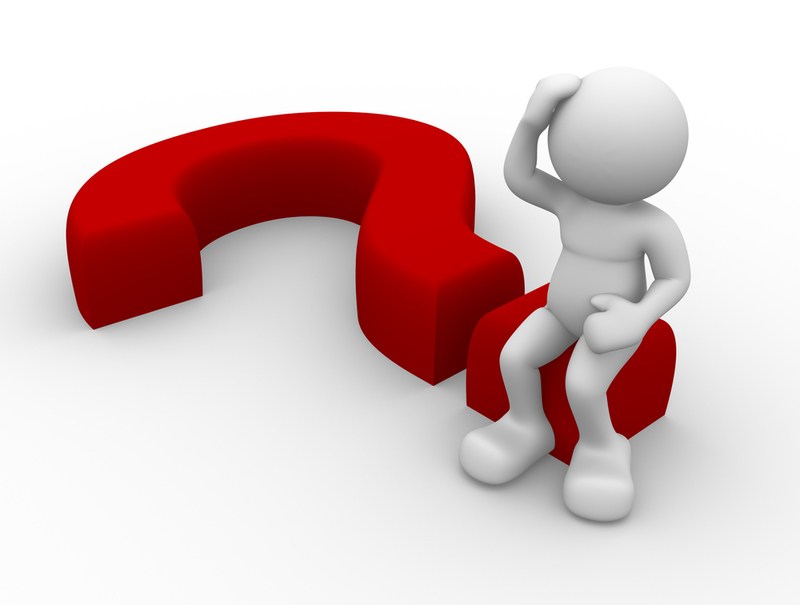 Asking specific questions will help you make an informed decision, which will ultimately help to support your agency in this tumultuous sea of healthcare reform, regulatory changes, and competitiveness. 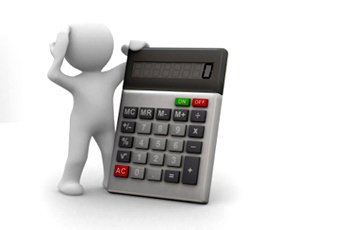 Can you describe any installation or setup fees associated with your product? Many software vendors supply attractive pricing on an OPEX (Operating Expense) spending model, but neglect to inform you of all the “nickel and dime” fees. These add up quickly, and can quickly sour a deal if exposed. Be certain to listen for any of the following, and detail the costs associated: implementation costs, training fees, expense policies, “turn up” fees, interface costs, software upgrade costs, maintenance, or licensing fees. Can you explain your support model? The quality of support for a given product can make or break a relationship. Listen for SLA (Service Level Agreement) minimums, average time to resolution, time to response, etc. It’s also important to know if there are various levels of support, e.g., basic support is included, but if you want turnaround quicker than 24 hours, you must pay for another tier of support. 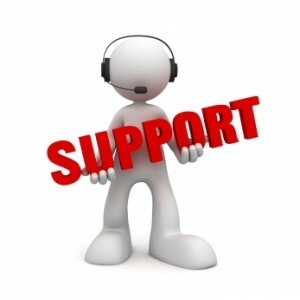 If you want to put the service to the test, have them call the support line with you on the phone. See how quickly they answer (or if you go on hold for 15 minutes), and what is said when answered. This will give you an idea of what’s behind the company’s support offering. Which devices are compatible with your software? Be sure to inquire as to any proprietary hardware, OS (Operating System) requirements, minimum processor type, memory, and screen size to help you budget for hardware to run the software. The difference in endpoints can range from $400 each, up to $3000, and can have a severe impact on your device budget. 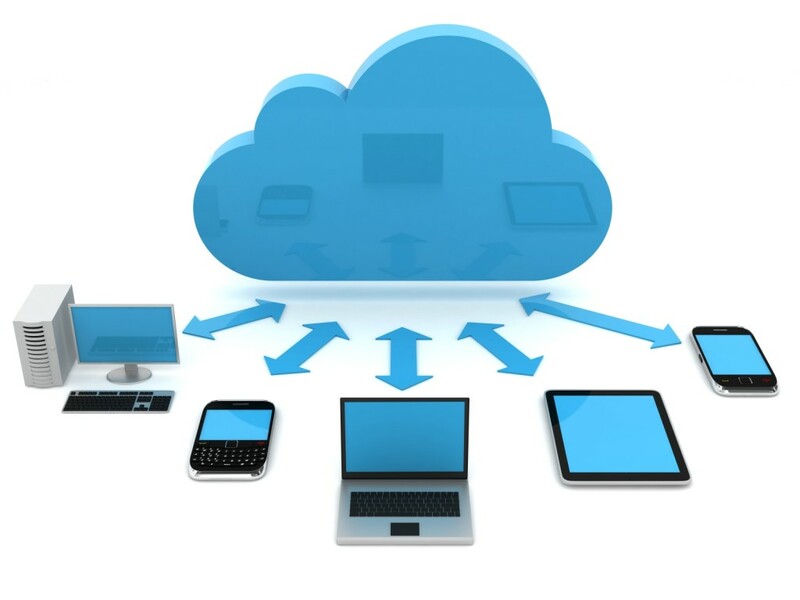 Also, for larger agencies, MDM (Mobile Device Management) solutions are important. When a security patch comes out for a piece of hardware, or a new software application needs to be loaded on 100, 500, or 1000 individual devices, this can put a strain on your IT operations. Be certain that the solution supports a MDM strategy to help with your bottom-line costs. If possible, get your hands on a demo unit and hand it to a clinician for a test run. Can you supply documentation for uptime for the past 12 months? Anyone can talk about 99.99% uptime (or “four nines” as it’s known in the industry), but few can document it. Vendors who care about monitoring and keeping SLAs will be tracking and documenting it with a reputable tool/company. 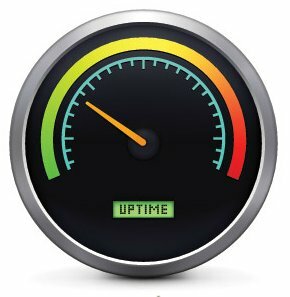 These tools can generate a certified report of outages and uptime, and is a good show of faith as a vendor selling a crucial line-of-business service. Can I speak directly with your customers? Not that anyone would want to call every single customer on the list, but the mere question should prompt a response worth listening to. Let’s face it - vendors are going to offer up the customers who will provide a favorable review of the software. If you want to see how confident a vendor is in their ability to provide a quality service, ask them if you can speak with someone who went live on the software in the past 3 months. Typically this will give you a very clear and accurate picture of how the implementation, education, adoption, and follow up processes went. If they squirm, you might want to think twice about pursuing talks with the vendor. Once you get past the selection process, you’ll need an internal “champion” who will help to partner with the software vendor’s implementation group to make the rollout successful. Industry-wide studies show that productivity rates will drop with the adoption of new software, regardless of how “shiny” the software is. Learning something new is always challenging, so be prepared for resistance, hurdles, and productivity hits - but don’t give up! Choosing the right vendor for your agency should be a decision that results in helping you to stay competitive, maintain compliance, and provide quality patient-centric care. Stay tuned for a follow-up to this article, titled “Narrowing the Field (A Guide to Identifying a Short List of Home Care Software Vendors).” This will help you to narrow down the list of vendors from virtually dozens to a manageable few.